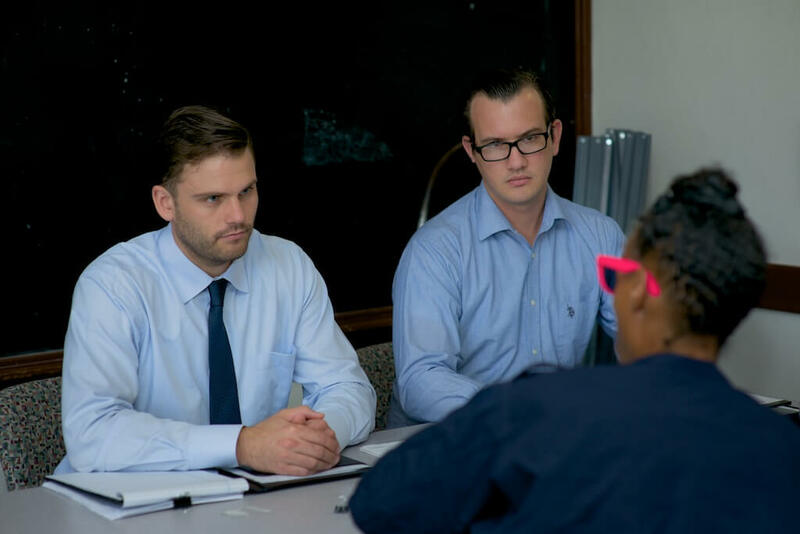 IELLA is able to provide assistance through funding provided by a variety of grants, and the generous voluntary support IELLA receives from pro-bono attorneys and interns. 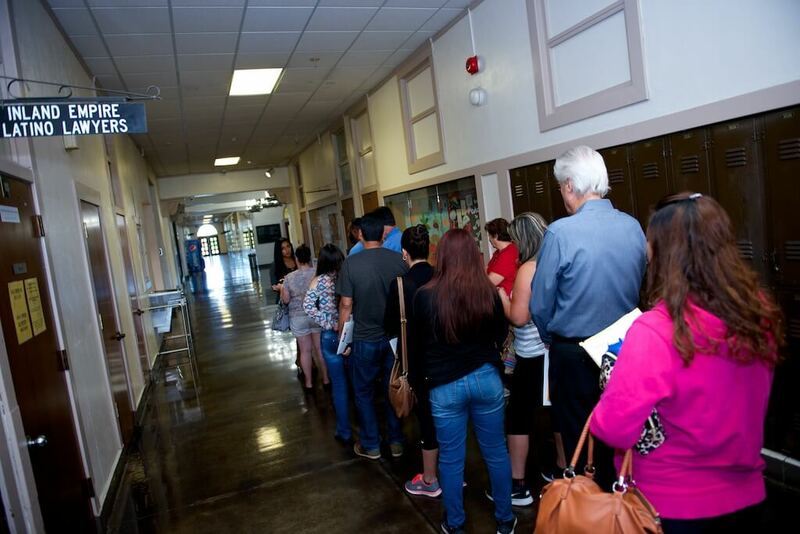 With 7 legal aid clinics throughout our great counties of San Bernardino and Riverside, IELLA is the place hundreds of poor and low income individuals have been turning to who otherwise would have nowhere else to turn for help with a legal matter that threatens their home and livelihood. 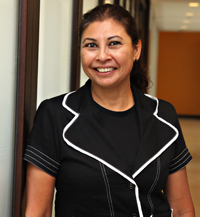 Laura Robles is a Deputy District Attorney in San Bernardino who has provided dedicated pro bono assistance to the Inland Empire Latino Lawyers Association (IELLA) Legal Aid Project Clinic since 2008. In 2012, she volunteered at four to six clinics located in Riverside and Colton each month, while a typical volunteer commits to volunteering once a month. At the clinics, Ms. Robles provided legal advice on family law and domestic violence matters. Ms. Robles dedicated more than 200 hours to IELLA through both direct clinical services to more than 120 clients of which 50 spoke only Spanish, and her leadership role serving as President of the Board of Directors and member of the Fundraising Committee. The founders wanted to make legal services available because too many people could not afford to hire an attorney, or were not able to speak English, or could not read or write. 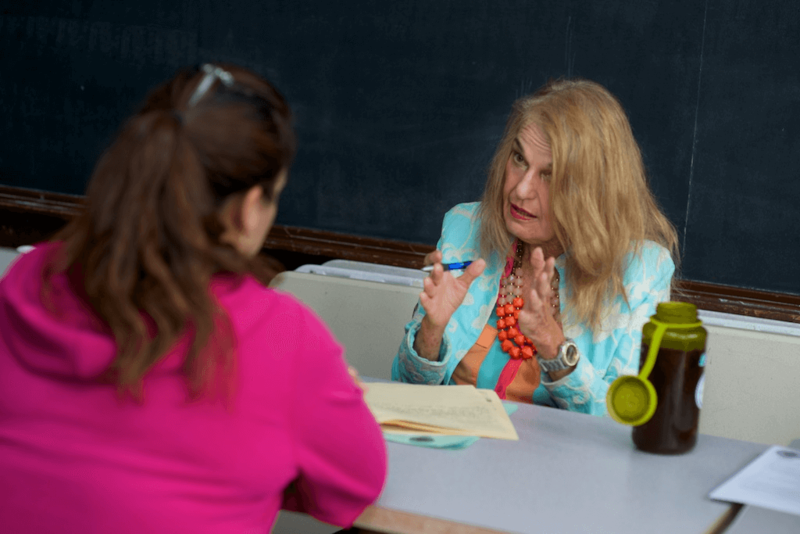 With the help of Legal Service Corporation through Inland Counties Legal Services and the State Bar we are able to provide legal help for those who cannot hire private attorneys because of limited financial resources and language barriers which may include illiteracy.